Using interactive content to improve your content strategy? 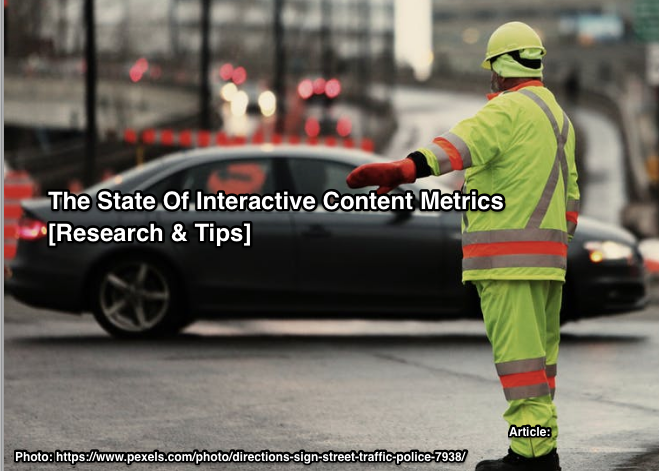 This analysis of interactive content metrics based on a variety of research findings will improve your success. 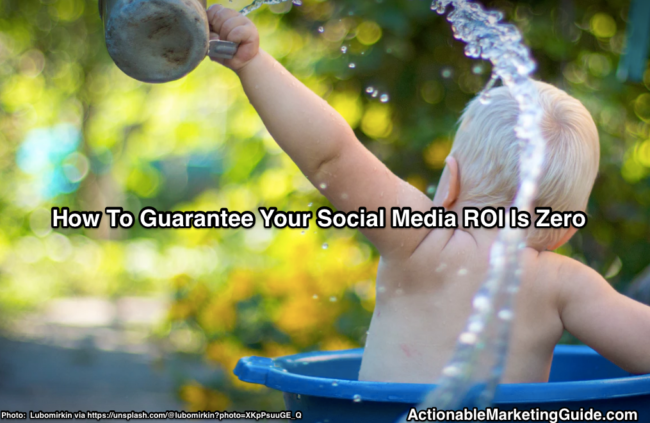 47.9% of marketers can’t measure any social media ROI. Yet social media accounts for 10.6% of marketing budgets. 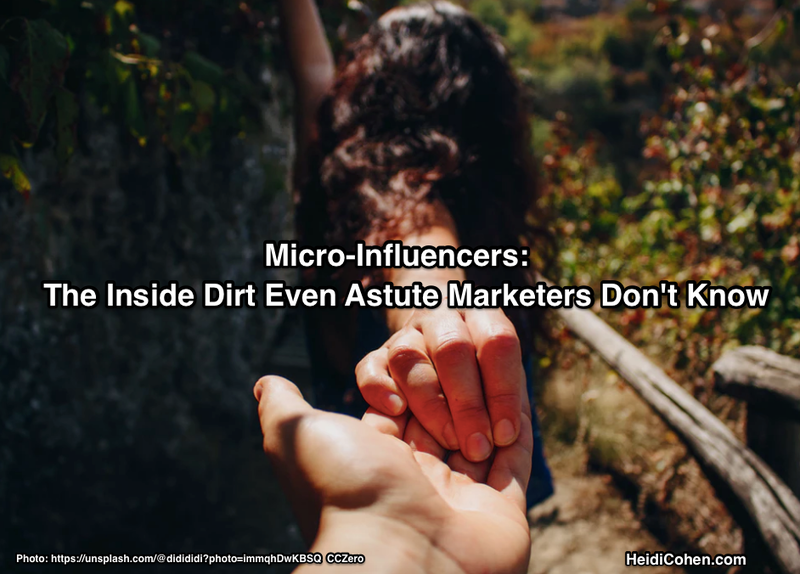 Research from Tiffany-quality organizations including Duke University’s Fuqua School of Business, the American Marketing Association and Deloitte charts Social Media Spend As Percentage of Marketing Budget. What does this mean for your marketing? Audio content marketing enhances your B2B or B2C brand in 3 key ways. 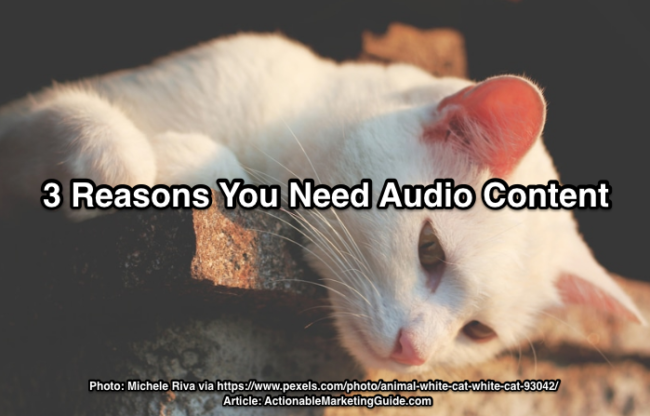 To add audio content to your content marketing, here are 5 tips. 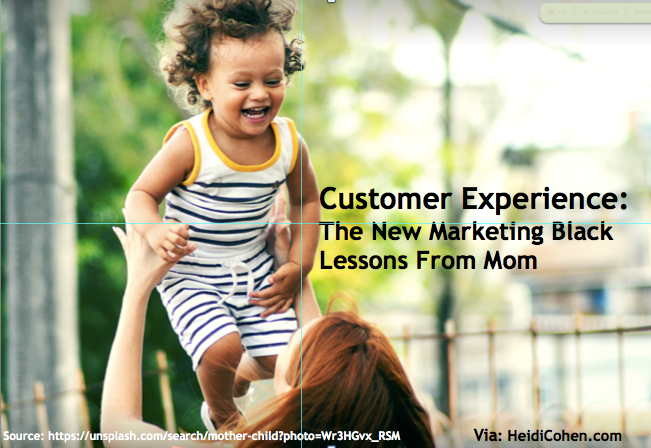 Have you missed 2016 content marketing opportunities? Not sure. 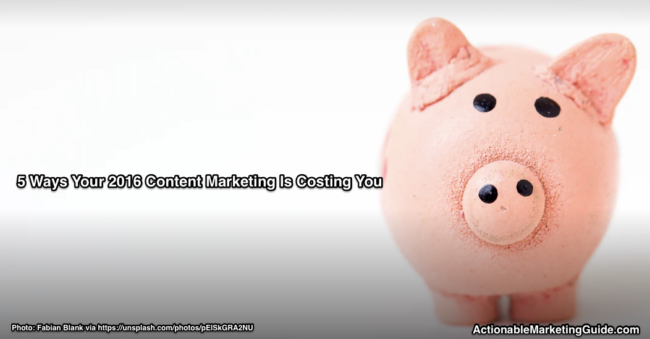 5 ways to stop your content marketing from costing you more than it should! 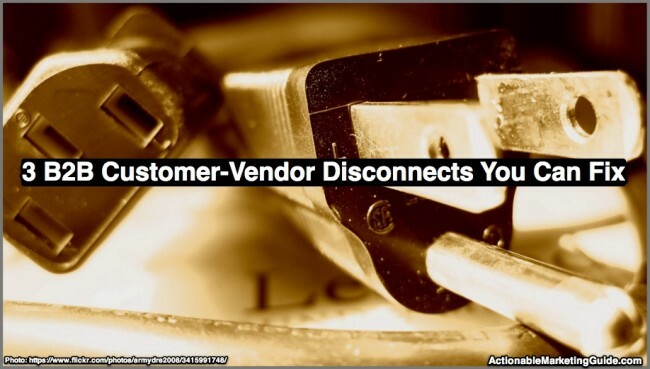 Do your marketing and sales teams have a B2B customer-vendor disconnect? If so, here are 3 gaps that you can easily fill with tailored content. Does your blog post content creation process ensure your blog achieves your marketing goals? 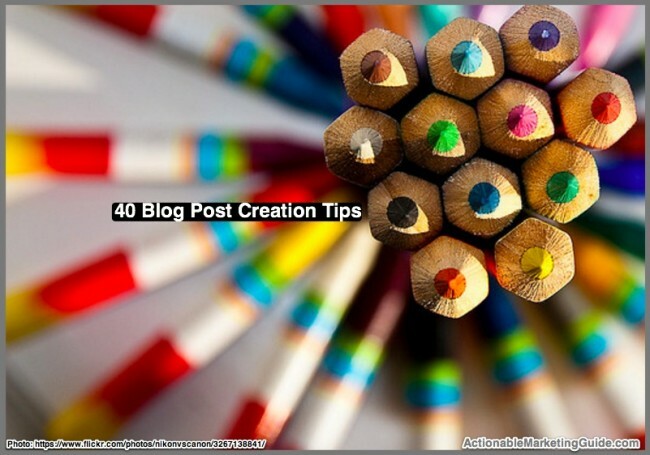 40 blog post content creation tips with research and examples.